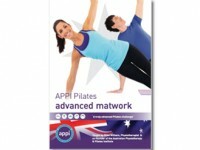 This inspiring work out introduces you to the APPI Pilates advanced matwork movements with a strong focus on accuracy, precision and control. 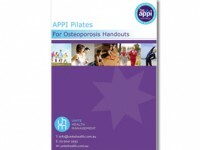 The APPI Pilates Osteoporosis Handouts include clear photographs and instructions of 24 Pilates exercises suitable for patients with Osteoporosis. 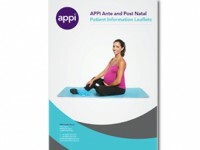 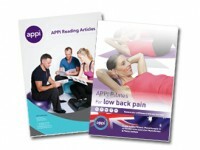 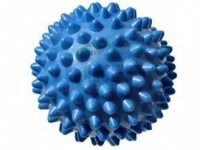 The Ante / Post Natal pack is a comprehensive series of assessment sheets and patient handouts pertaining to teaching APPI Pilates in the ante and post natal settings. 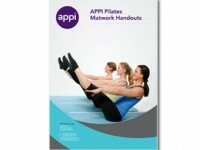 The APPI Beginner 3D Standing Pilates DVD is an ideal way to explore beginner movements for the whole body in all directions whilst in a standing position.